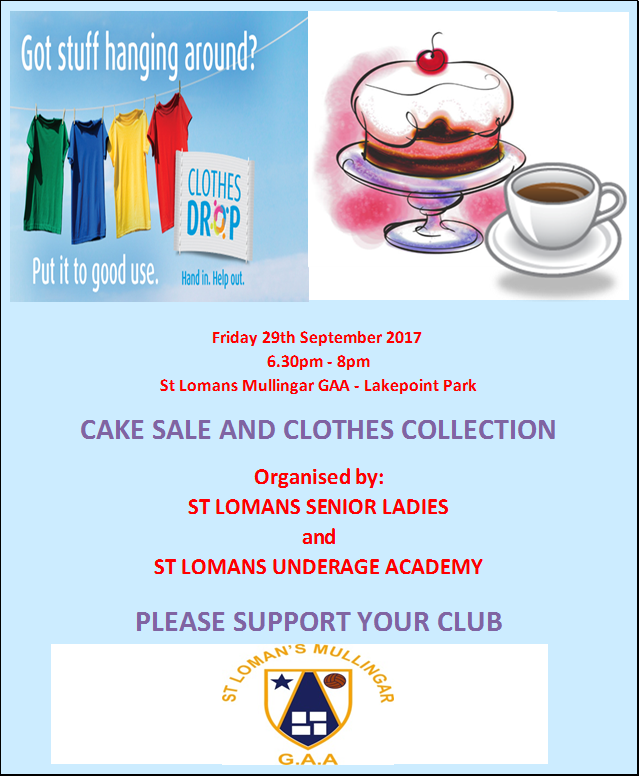 Draw Date 28/9/17Numbers Drawn 19,20,21,27JACKPOT NO WINNER!Winners Of €50 Each;1. Anne Duignan2. Damien Kiernan3. Joe & Kay Maleady4. 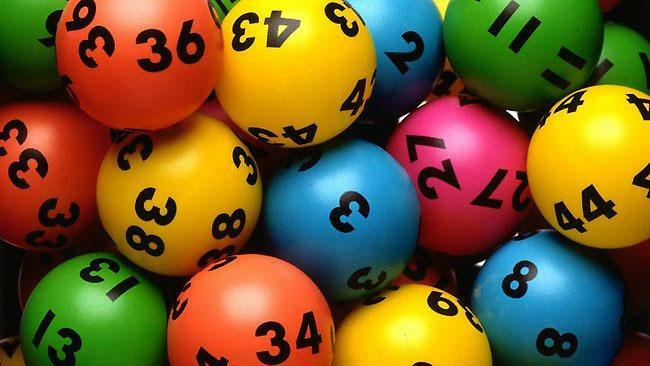 Joe GlennonNext Week's Jackpot €4,000!!! 1500 Club Draw August 2017 Winners!!! 1500 Club Draw August 2017 Winners!! 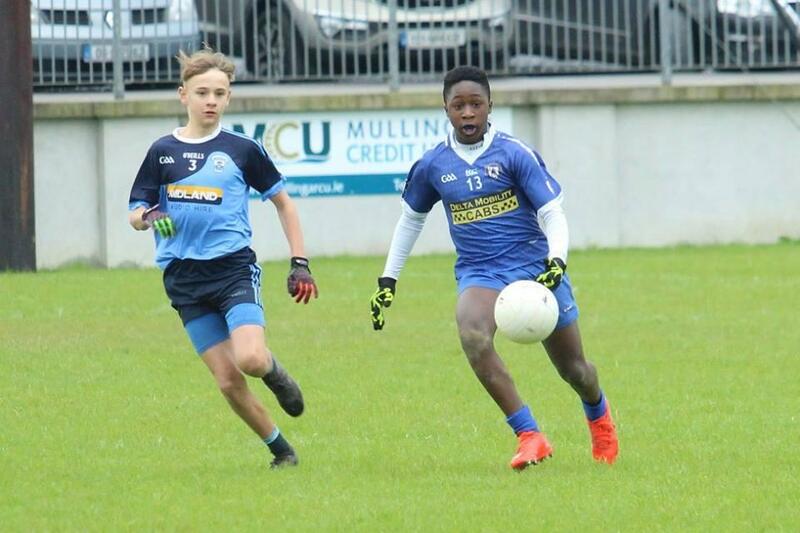 !Car or €10,200 Seamus & Dolores Mc Adden, Streete, Co Westmeath€130 Margaret Afolalu, St Lomans.€130 Paul Devine, Brookfield, Mullingar.€..
U16 ChampionshipSt Lomans 1-13 The Downs 5-10.It was not to be for our gallant U16s in Killucan on Saturday when they were beaten in the county semi-final by neighbours The Downs after extra time. The.. 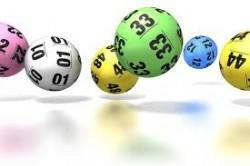 Draw Date 21/9/17Numbers Drawn 4,16,27,28Jackpot No WinnerWinners Of €50 Each;1. J&N Clinton2. Margaret Brennan3. Gillian Egerton4. Pat LaydeNext week's Jackpot €3,900. U21 ChampionshipSt Lomans Mullingar 1.11 Athlone 4.06St Lomans were knocked out of the U21 Championship after a four-point defeat to Athlone in Pairc Chairain on Friday night last. Four goals proved ..
U14 Boys Charge Into Final! 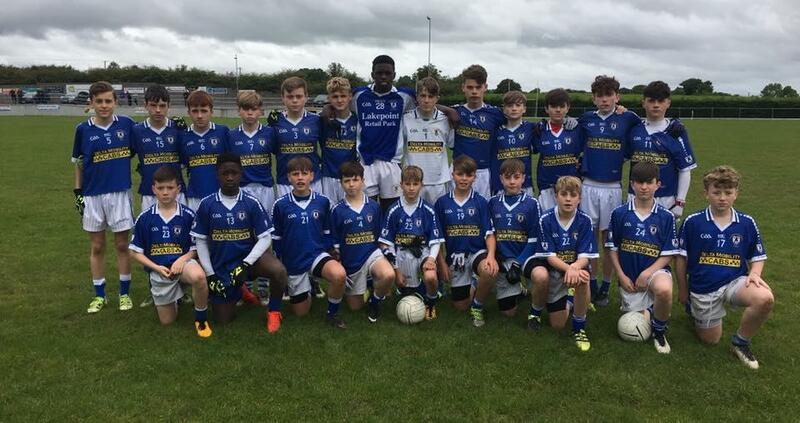 St Lomans Mullingar 3.08 Shandonagh 0.03St Lomans booked their place in the U14 Championship final with a hard fought win against Shandonagh in Ballynacagy on Saturday afternoon last. The wet ..
U21's Bow Out To Athlone. 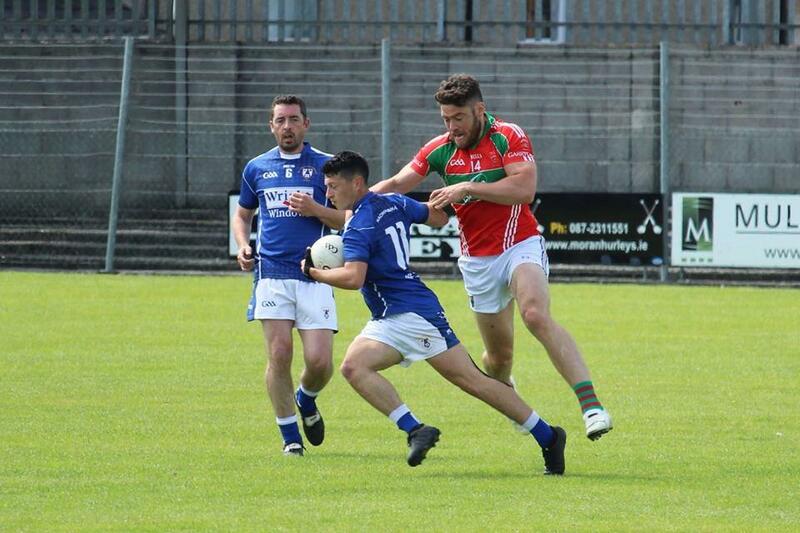 St Lomans Mullingar 1.11 Athlone 4.06St Lomans were knocked out of the U21 Championship after a four-point defeat to Athlone in Pairc Chairain on Friday night last. 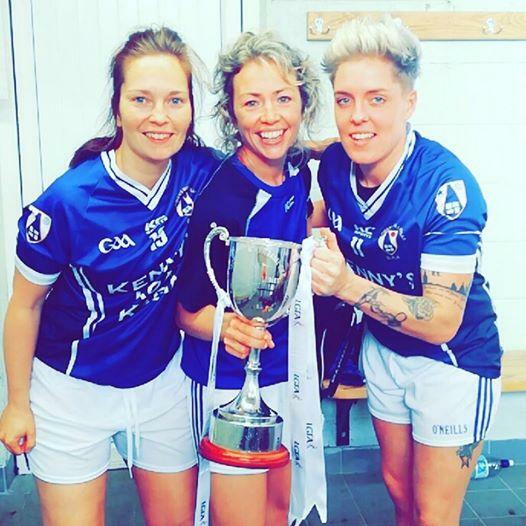 Four goals proved the difference ..
St Lomans Mullingar 1.11 Milltown 1.07St Lomans Ladies retained their championship title with a win against Milltown in The Downs on Saturday evening last. A strong second half performance from the ..
St Lomans Mullingar 2.18 St Marys Rochfortbridge 1.07St Lomans booked their place in the minor championship semi final with an impressive display in Lakepoint Park against St Marys Rochfortbridge on ..